Shanghai based developer ZK Group selected ten renowned architects to design 80 truly custom villas. 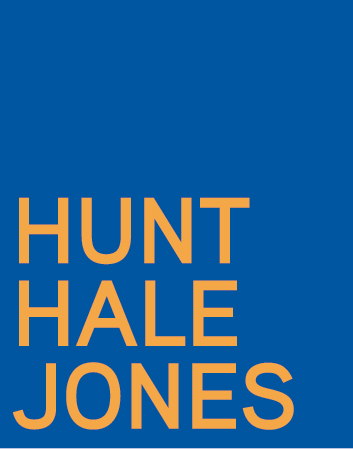 Hunt Hale Jones Architect (HHJA) was responsible for the design on 12 of the villas. The Sheshan Villas are located 45 kilometers outside Shanghai at the base of a historic and auspicious hill. The pastoral setting is criss-crossed with meandering canals and waterways. The site design captures and incorporates the serenity of the setting, situating each of the 80 lots at the edge of one of the steams that knit the project together. Architects were encouraged to design homes in a variety of styles, both traditional and contemporary, to create an eclectic feel, and maintain a strong sense of individuality for every villa. Incorporation of cultural aspects unique to Chinese living, including feng shui, was imperative. In addition to 12 villas, HHJA was responsible for numerous portions of landscape and hardscape design for the site, including design of the seven bridges, each a unique statement.